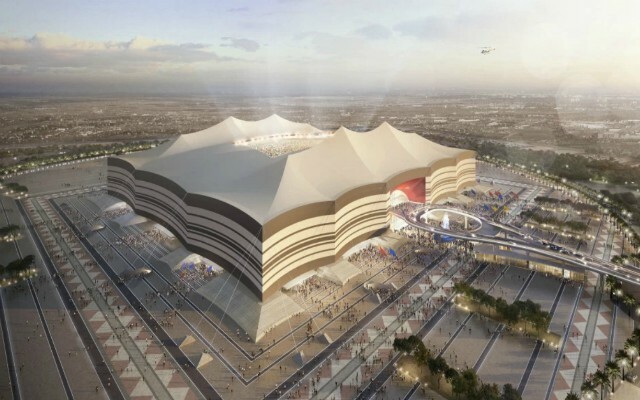 Qatar offered a lucrative lump sum to FIFA just days before it was announced that the country would host the 2022 World Cup finals. Leaked documents have been revealed which show Qatari state-run broadcaster Al Jazeera signed a television rights agreement making the huge £310 million offer which included a $100 million bonus if Qatar were named as World Cup hosts – as per the Sunday Times. The ‘success fee’ was due to be paid into a designated FIFA account when Qatar were successful in their World Cup bid, which would have been a huge breach of rules and regulations for the footballing governing body. Qatar’s emir, Sheikh Hamad bin Khalifa Al Thani controlled Al Jazeera and was the man behind the country’s bid, with the Sunday Times also reportedly seeing proof of a second secret television rights contract worth a further £370m ($480m) tabled by Qatar three years after the first. FIFA had opened a long-running investigation into corruption surrounding the hosting rights for the 2022 finals, but they cut short their inquiry some time ago and withheld any and all findings. 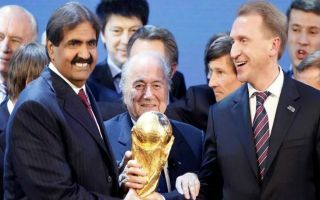 The Sun reports that the Swiss police are now investigating the contract in question and it is alleged that FIFA were offered close to $1 billion in total payments during certain periods of the Qatari campaign process for the World Cup. FIFA have so far declined to comment on the allegations, but the chairman of the UK’s Digital, Culture, Media and Sport select committee Damian Collins has called on the organisation to freeze all payments to Al Jazeera and a launch full-scale investigation into the contract.